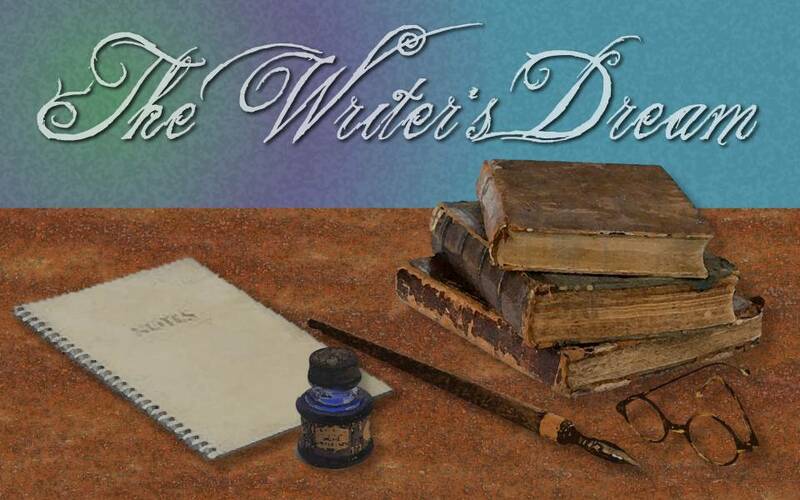 Join author, Linda Frank on her television show Writer's Dream where she interviews writers and the vision behind these works. It's a show by writer's for writers. 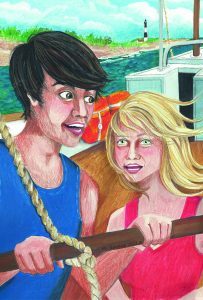 Seventeen-year-old Annie Tillery and her Aunt Jill set off for Long Island’s Fire Island for a vacation of surf, sun, and sailing. Annie is happy to leave behind the stress of her relationship with her parents. 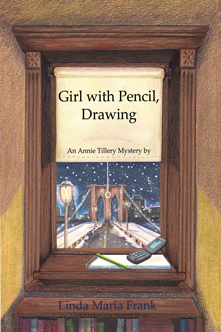 Aunt Jill, who is an NYPD detective, is mixing her vacation with a case she must keep secret from Annie. Amateur detective Annie Tillery is at it again. 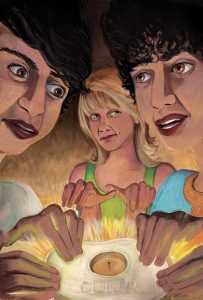 After she wins a series of art lessons at a prestigious art gallery, Annie shows up for her first lesson to find her instructor, Francesca Gabrielli, in a volatile argument with John DiCristiani, the art gallery’s director, over his incessant requests for her to illegally copy art masterpieces. 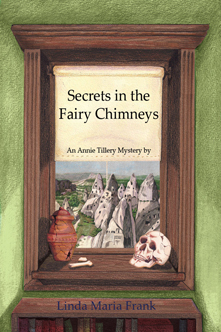 Annie Tillery joins boyfriend, Ty Egan, and his best friend, Cedric Zeeks, at an archaeological dig in Turkey. All is not what it seems in the fascinating city of Istanbul. The gang finds themselves tracking treasure hunters and thieves through mysterious passageways in Istanbul’s old city, and the treacherous caves surrounding the ancient archaeological site. The wreckage of a World War II plane is found in the mountains of Appalachia. It mysteriously crashed in 1943 on its way to a naval base. 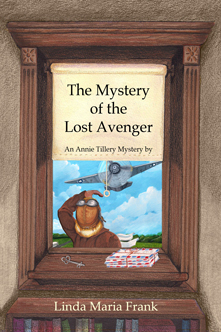 Inside the plane is a note, written by Annie Tillery’s great-grandmother, Charlotte, who was in love with a fighter pilot. 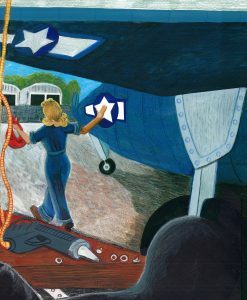 Young Charlotte tested the planes and flew them to naval bases; her fiancé flew the planes in battle. 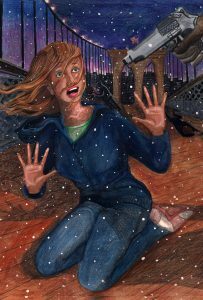 I have shared the more creative side of story-telling; where ideas come from, why a particular setting captures me, and how a plot twists and turns. Lots of queries addressed the characters in the series, Annie, boyfriend Ty Egan, Jill Tillery (Aunt J), and of course, the villains. 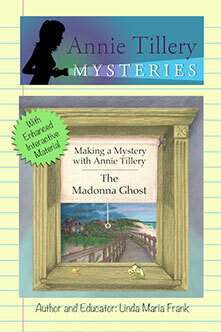 At the end of most chapters I give an account of the journey I took to produce The Madonna Ghost. 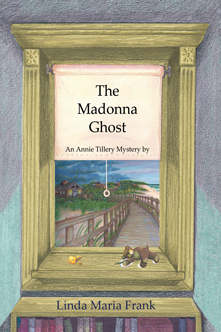 A new version of the Madonna Ghost! This new book delves into The Madonna Ghost's plot, characters and setting with insights into the author's writing style. The book provides activities for readers, provides research websites and sites the origin of ideas. Teachers will find lesson plans and discussion questions that work well for STEM and Common Core, as well as, great book club questions for further discussion. Get your copy downloaded immediately or order it as a hardcover or paperback. Visualize Annie Tillery's adventures with these photos. Whether it's her latest aeronautical adventure or her previous mystery on Long Island, imagine yourself with her or see yourself in her shoes. 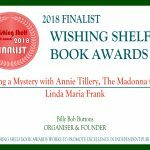 Stay up-to-date with Annie Tillery and her author! Read articles, news and upcoming events from the author, as well as, follow Annie Tillery on her online adventures with quizzes, polls, mystery maps, etc. ENJOY MY BOOK TRAILERS, AND THEN READ THE BOOKS! ANOTHER AUTHOR TIP: How’re Doing with Those Interview? SO YOU WANT TO WRITE A STORY?